Two kids a dog and a husband. One working Mum trying to keep it all together. Winter Gregory has written a surprise best seller, about dead people. About their graves, their lives, how they may have lived and what their life could have been like. Her twin Daisy lives in Australia but they still talk all the time. Now Winter's left London and gone to North Yorkshire to write the follow up book. All is going well until Dan, Winter's ex boyfriend and publisher arrives in Yorkshire causing confusion and anger for Winter. 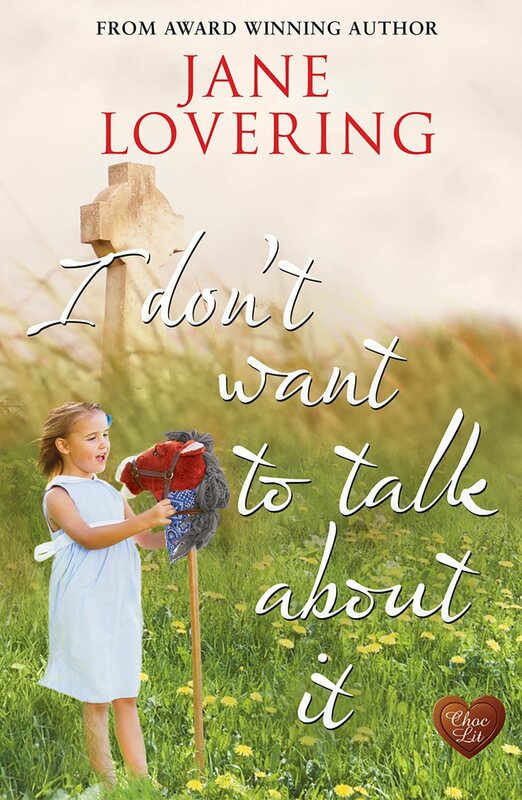 She finds herself embroiled in the life of the Hill family. Gorgeous Alex who has a trauma induced stutter and pony mad Scarlet, his eight year old niece. 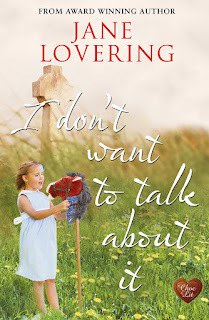 As with the other Jane Lovering books I've read, I really enjoyed this story. (This is book 5 of the Yorkshire Romances). Jane writes with such easy style and you are drawn into the world of her characters with ease. You can tell she cares for them and in turn it makes you care. Without wanting to give anything away, there are many plot twists, enough to keep you going and plenty of drama. You'll feel like a wrung out rag by the time you've finished laughing and crying alongside Winter. A great choice as a summer read on the beach or curled up indoors. Just make sure you have those tissues handy. The One Where The Boys Went Away. Curse Of The Curl or Heavenly Swirl?